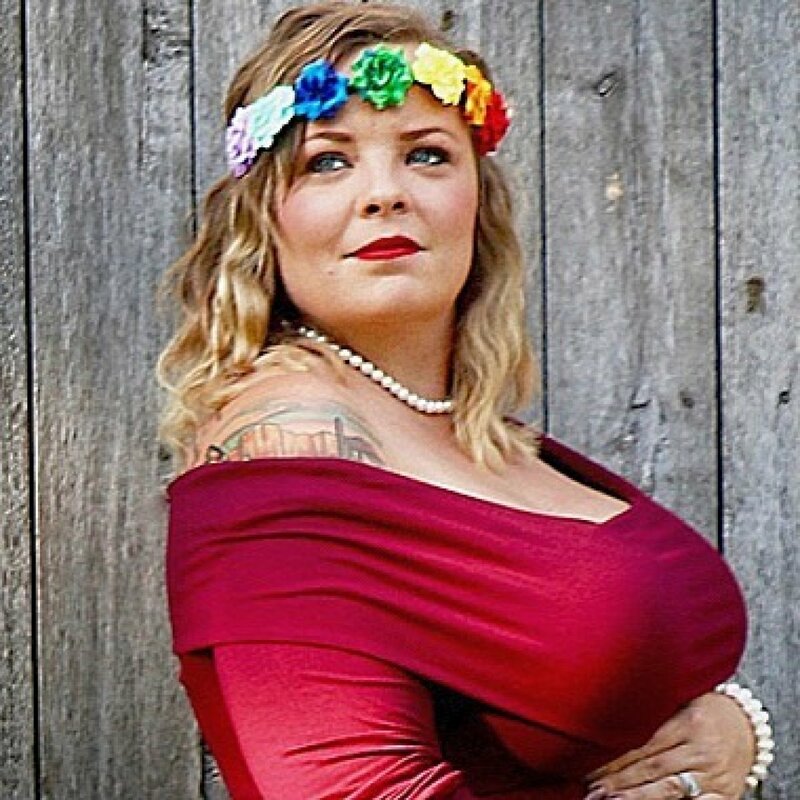 Catelynn has revealed she's pregnant with her third child after announcing in a February episode of Teen Mom OG she had sadly suffered a miscarriage. "The big news is that we are expecting our rainbow baby. This baby is our rainbow after the storm. I'm super excited," Catelynn, who teased an upcoming announcement last month, told Us Weekly. "It was a huge shock at first. We were not planning it, especially after the miscarriage and how I went downhill with my mental illness." The 26-year-old reality TV star added, "We were going to wait a really long time. We were using protection and everything and still got pregnant. This baby just wanted to be here. It was very unexpected." Catelynn and Tyler, also 26, are already parents of three-year-old daughter, Novalee. The pair's eldest daughter, nine-year-old Carly, has adoptive parents since Catelynn got pregnant for the first time at such a young age back in 2009. Catelynn and Tyler got married in August 2015. After the middle-school sweethearts welcomed Novalee that year, Catelynn battled postpartum depression, and she was in and out of treatment in December 2017 and January 2018 for having suicidal thoughts. Catelynn and Tyler have been through the wringer together, as they have also faced split rumors this year. Catelynn sparked speculation she and Tyler had called it quits on their relationship when she changed her Instagram name from "Catelynn Baltierra" to "Catelynn Lowell" in May. "Tyler and I are not getting a divorce," she told Us at the time. "Couples go through ups and downs. That's normal life. We are a solid couple that will work through anything life throws at us." Teen Mom OG returns to MTV with new episodes on Monday, October 1.